The 2017 International Ice Hockey Federation. Under-18 Men's World Championship took place from April 13-23, 2017 in Poprad and Spisska Nova Ves Slovakia. 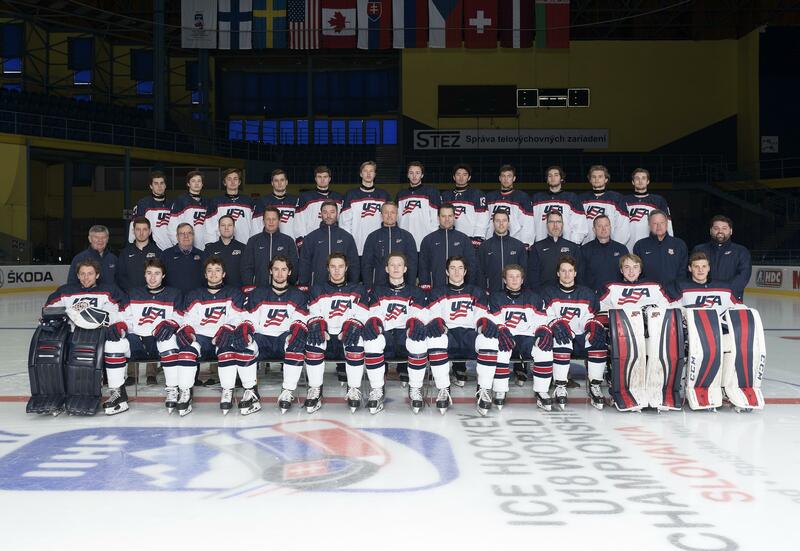 Team USA went 6-1-0-0 (W-OTW-OTL-L) en route to its tenth gold medal. Game to be shown live on NHL Network at 1:30 p.m. ET.